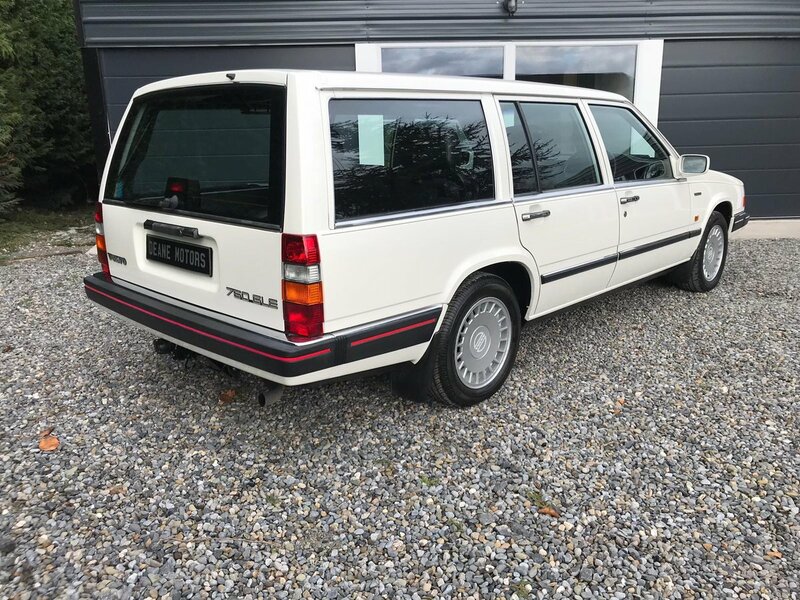 We are delighted to present this stunning 1988 Volvo 760 estate that we have just taken in part exchange. In our opinion, this is the very best we have seen. This is the top of the range model sporting the silky smooth 2.8 V6 engine. 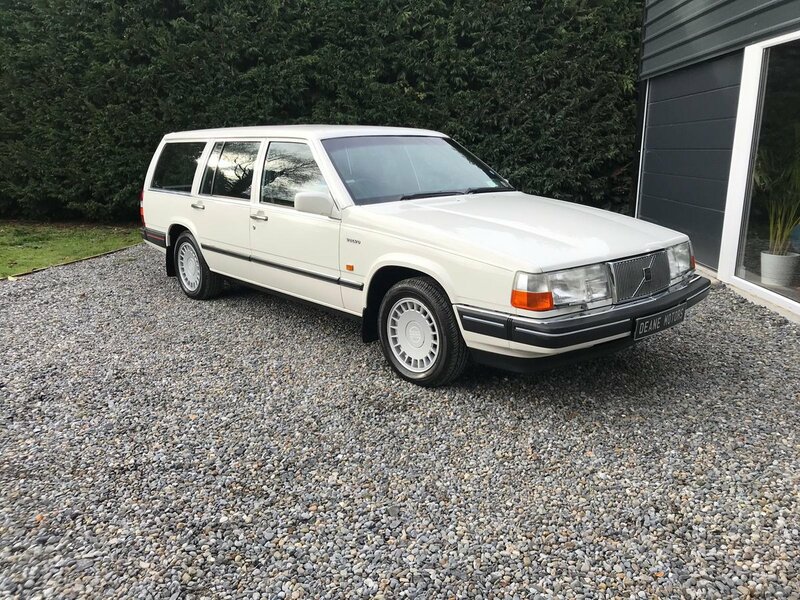 This is an exceptional 1 owner example with only 83k miles from new with an extensive service history. 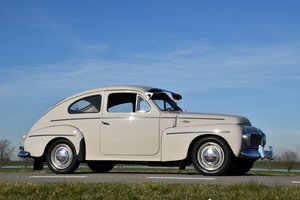 As you can see from the photos the exterior of this car presents beautifully. 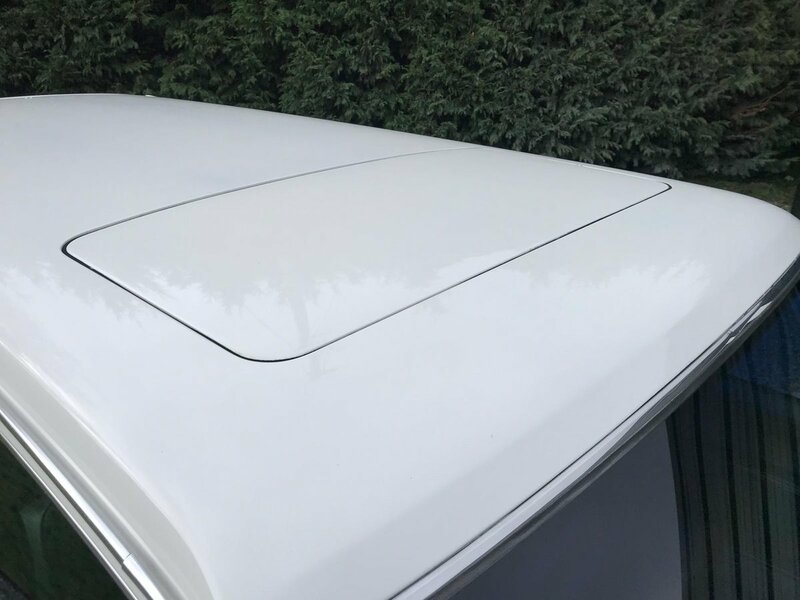 The special order polar white paint is excellent and still holds a deep shine. 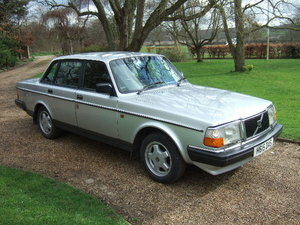 All the shut lines are excellent and the body is truly remarkably straight for a Volvo of the era. Underneath the car is much of the same story. All chromes, glass and plastic mouldings are excellent and scratch free. 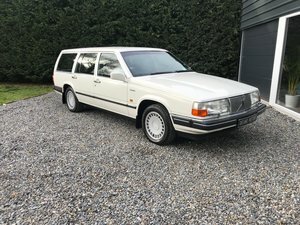 The colour combination on this car is one of the best I have seen in a Volvo of this era. The polar white paintwork contrasting black leather with matching carpets is just epic. The interior is a wonderful place to be. 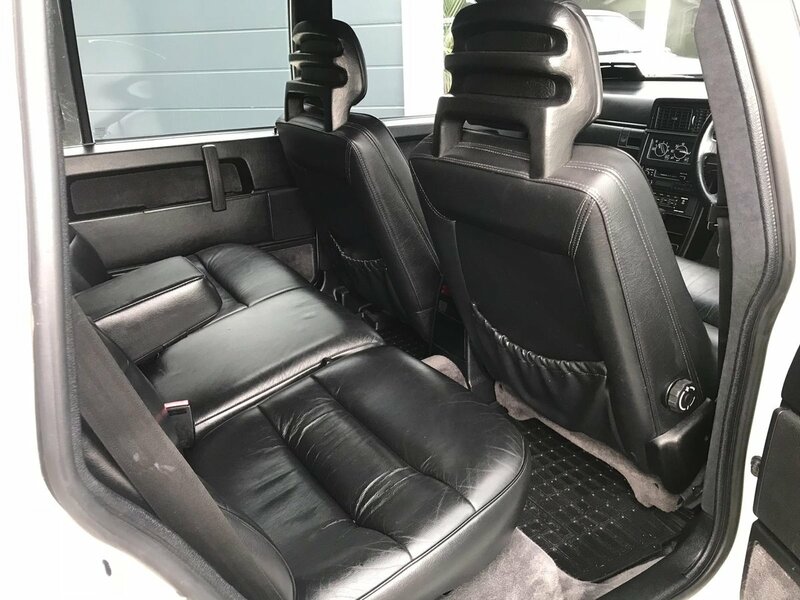 The seats are so comfortable and are still in excellent condition. All plastics and finishings are still like new. As you would expect all electrics heated seats work as they should. 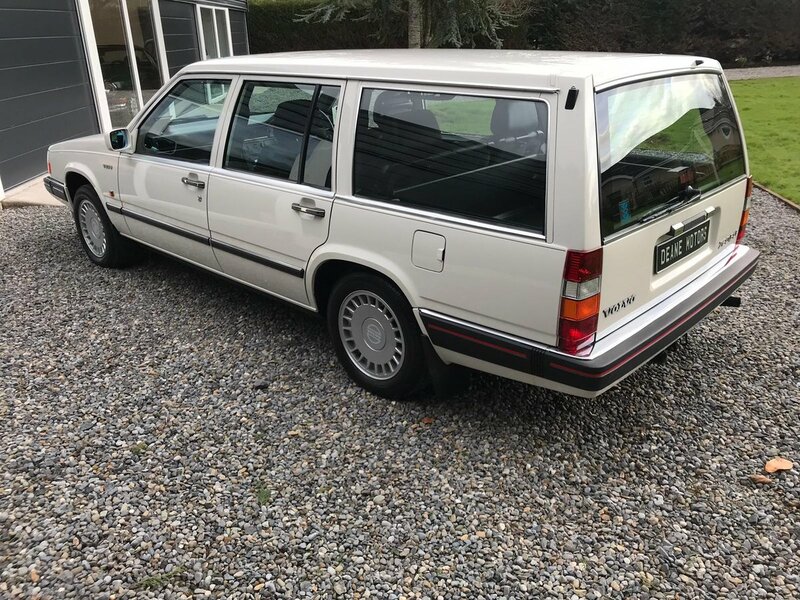 Being the top of the range model this car is fully specced. This was a very expensive car in the day. 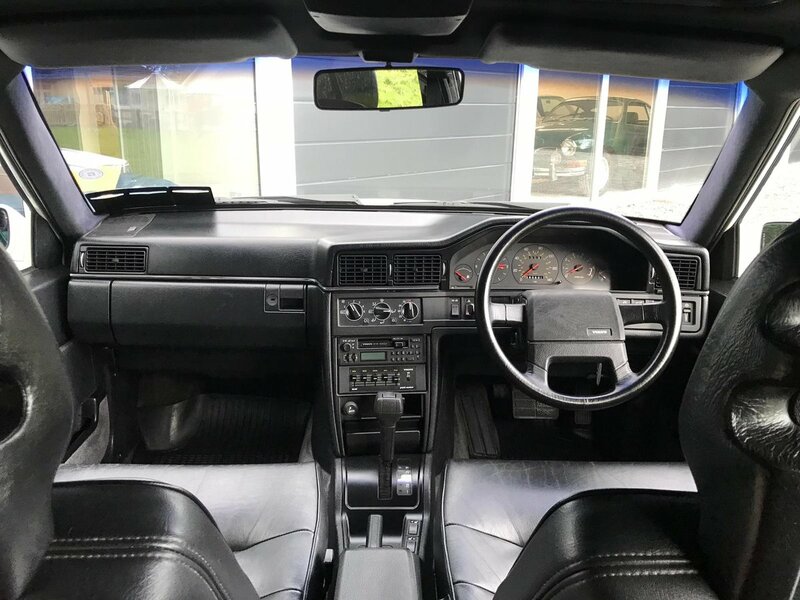 As you would expect the Volvo comes with air conditioning, electric heated seats, tilt and slide roof and an expensive extra of an upgraded sound system with graphic equalizer. 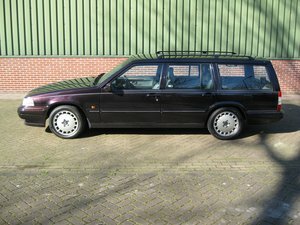 She is also complete with original period extras of a foldable tow bar, dog guard and original period over mats. Mechanically the car is absolutely spot on. The engine starts hot or cold and pulls so effortlessly. The gearbox changes perfectly and the kick down works as you would expect. The suspension is completely rattle free and the brakes pull up sharp and evenly.